Nolan Capital, LLC, is a subsidiary of Nolan Bros., Inc., a fourth generation family concern founded in 1916 as a General Contractor in the heavy construction industry. 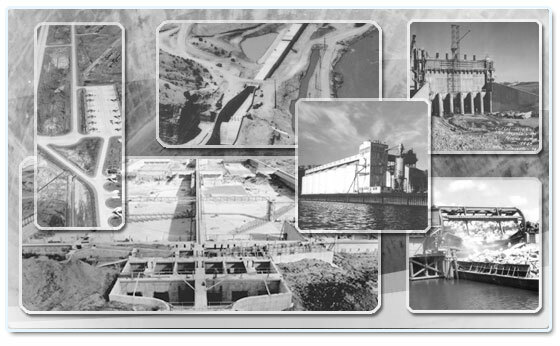 Headquartered in Fort Worth, Texas, the company was initially involved in major public works projects, including highway construction, lock and dams, strategic air command bases, water treatment plants and other major public works projects. In 1972, the company diversified into commercial real estate development with garden office, industrial, condominium, and self-storage projects among others. According to a 2006 Self Storage Association (SSA) industry ranking, Nolan Bros., Inc. was the twelfth largest owner/operator of self-storage in the country, with over fifty properties comprising in excess of 4 million square feet of rentable area in a six state area. Since its inception Nolan Bros., Inc. and Nolan Capital, LLC, have always maintained the highest standards for quality operations and efficiency on all its signature projects. In 2000, Nolan Capital, LLC, created a real estate investment fund for development and acquisition in the telecom/data storage, multi-family, office, retail, and self-storage real estate sectors. With the company's organic capital and strategic partners, Nolan Capital, LLC, has enjoyed ongoing profitable growth in its various sectors. © Copyright 2008 Nolan Capital LLC.